Apple launched a new and improved privacy page today, this time with a focus on making the information offered more accessible for the average consumer, akin to the design of its product pages. The Cupertino giant’s stance on the privacy and security of personal data has grown increasingly vehement over the past three years, particularly after the hacking of several celebrity iCloud accounts back in 2014 as well as the company’s run in with authorities over the San Bernardino case, which ended in Apple cementing its place as a leading advocate of data privacy as a fundamental human right. The company has since then been progressively reducing the secrecy in which it shrouds its security systems and data collection practices, branding each measure and sharing it with consumers in a manner similar to its major product announcements. 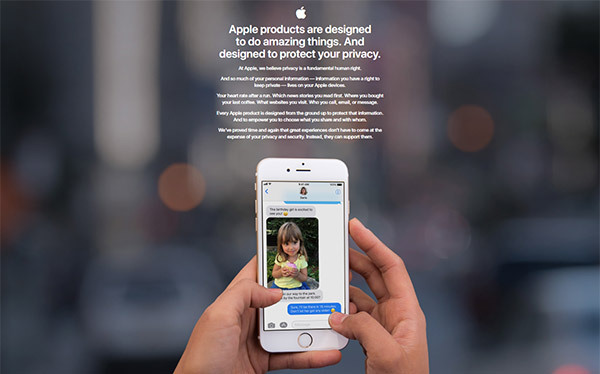 This revision of its privacy page doubles down on the same approach, serving as a promo of Apple’s security products. Although it might earn Apple a nice pat on the back from security aficionados, the new privacy page is still unlikely to attract the attention of the average user. The modern user might be relatively more privacy conscious or use security as an argument in favor of choosing a particular brand of device, but most would shy away from going through several paragraphs of text to understand the systems involved. Apart from the revised privacy page, Apple has released a white paper and knowledge base article covering Face ID security in detail. New information reveals that Face ID and Touch ID are nearly identical in the way the two secure authentication data, and that any existing apps employing Touch ID won’t need to be updated for compatibility with Face ID as the call for authentication remains the same. 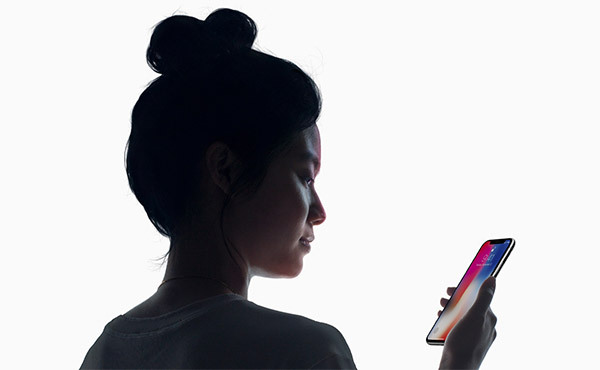 The documents also delve into how Face ID in iPhone X handles changes in your facial features over time, smartly adding data to your identity when it detects changes within a certain threshold based on quality of the captured data, whether or not authentication was successful, and if not, whether or not a passcode was entered thereafter. If Face ID fails to recognize you, but the match quality is higher than a certain threshold and you immediately follow the failure by entering your passcode, Face ID takes another capture and augments its enrolled Face ID data with the newly calculated mathematical representation. You can check out Apple’s new privacy page at apple.com/privacy, and as for Face ID white paper and knowledge base article, check out source links below.